Ubiquiti Networks offers a variety of UFiber™ modules and single-mode fiber cabling for your new installs and existing infrastructure upgrades. multi-mode modules for reduced cost. 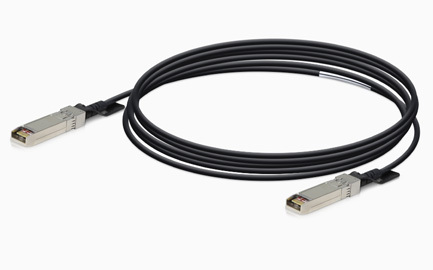 UFiber modules are available as single-mode or multi-mode models to suit your fiber connectivity applications. EdgePoint™ devices. Available in 100, 200, and 300 ft lengths. 1, 2 and 3 meters. and UniFi Switch. 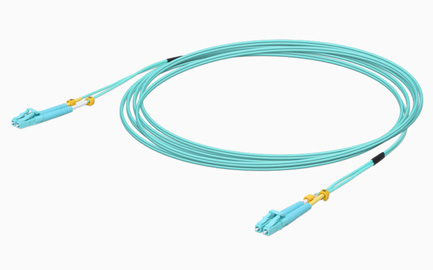 Available in 0.5, 1, 2, 3, and 5 meter lengths.